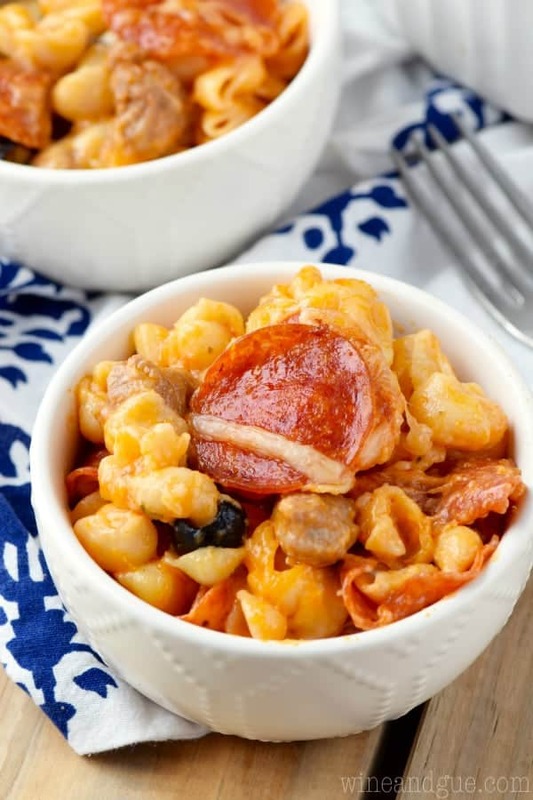 This Pizza Mac N Cheese is a quick and easy dinner that your family is going to love! 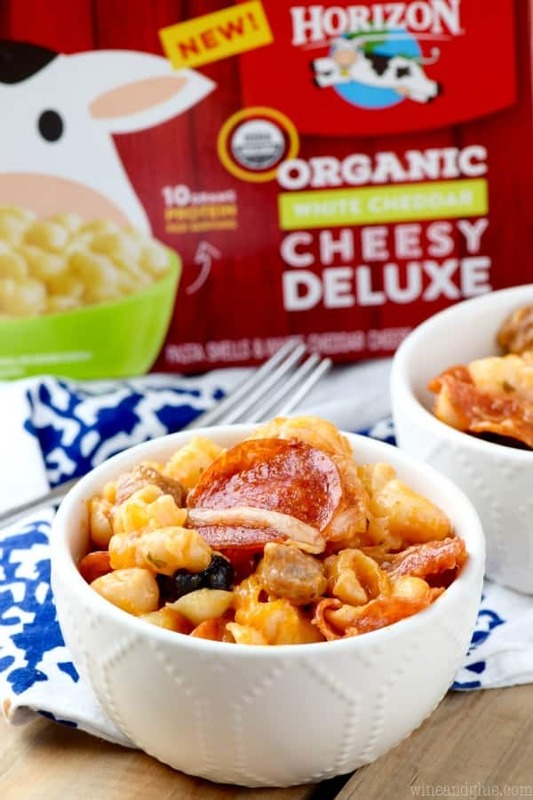 I’m so excited to be partnering with Horizon to bring you this cheesy and easy dinner that will keep your family going! So . . . . my kids just got their report cards. And can I just say that the idea of a four year old getting a report card sort of cracks me up, but whatever. Let’s not dwell. They both did REALLY well, which makes me so happy. But what’s fascinating to me is that they both had this area where their teachers kind of expressed frustration and concern . . . . staying on task. And in a way, it was sort of a validation for me. Like . . . okay, I’m not insane for getting frustrated that it takes me telling them to pick up their toys 857 times before it actually happens. It’s not just me! On the other hand . . . . focus is kind of important. I guess. So since we got the report cards, I’ve really been wracking my brain to come up with little things I can do that will remind them to stay on task. It’s like a New Years Resolution . . . but for tiny people. Don’t you think being a parent is hard sometimes? You don’t want to take for granted your kids’ awesomeness, I mean they did great on their report cards, but you also want to help them develop where maybe they are lacking some progress and growth. GAH! But honestly? I think the biggest thing that keeps my kids on task is keeping their bellies full. My kids can literally go from a kid chasing shiny objects to a nuclear scientist with the addition of a couple hundred calories. It’s crazy to watch. I am all about giving them snacks on demand as long as they are healthy snacks. And even more importantly I’m all about giving them a filling well balanced dinner. 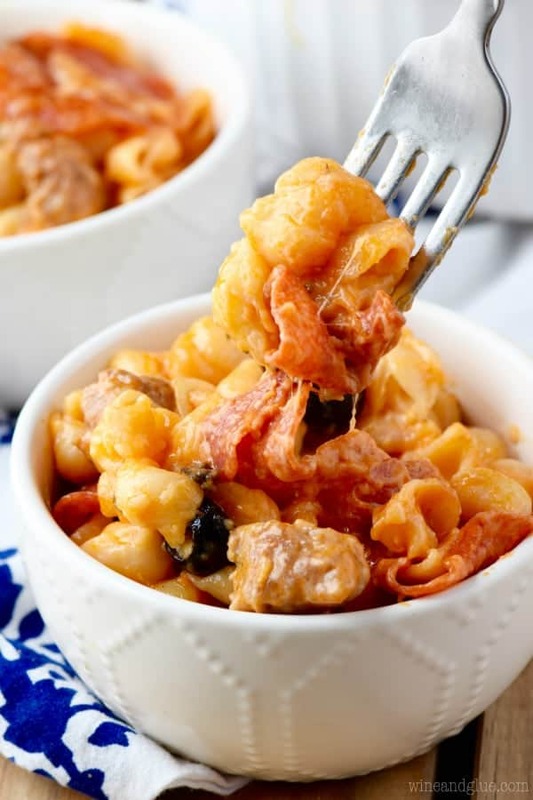 I love this Pizza Mac N Cheese for filling up the kiddos. It starts with Horizon’s new Deluxe Mac N Cheese. It is awesome because really all you need to make it is boiling water. And then you add some cheese, pizza sauce, and your favorite pizza toppings. 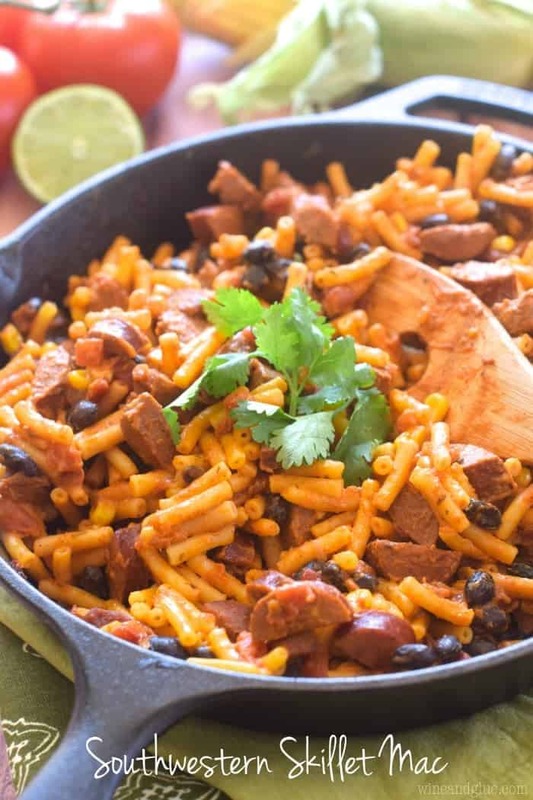 You bake it up and you have an amazing and super flavor packed dinner! 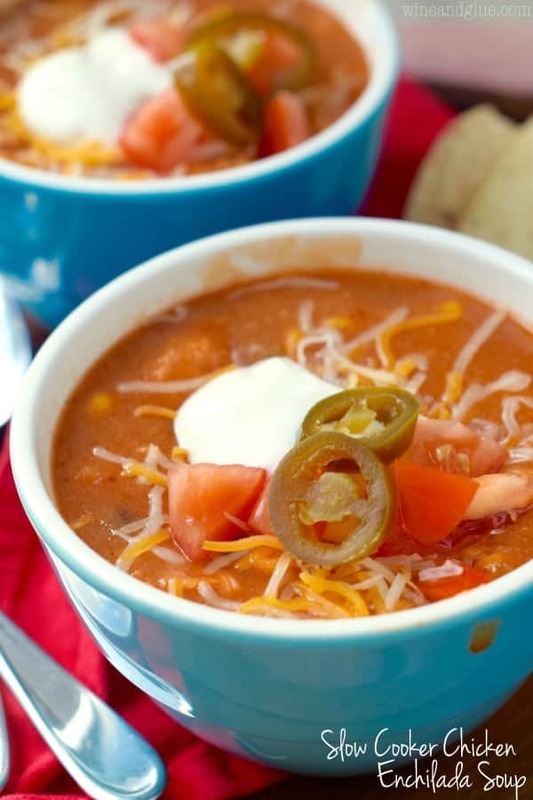 Pair it with some veggies and you have a well rounded dinner that keeps your kids on target. Or at least until they see something shiny! For more great dinner ideas be sure to sign up for Horizon’s newsletter and follow them on Facebook, Pinterest, Twitter, and Instagram! 1. Preheat your oven to 375 degrees and grease a 1.5 L casserole dish. 2. 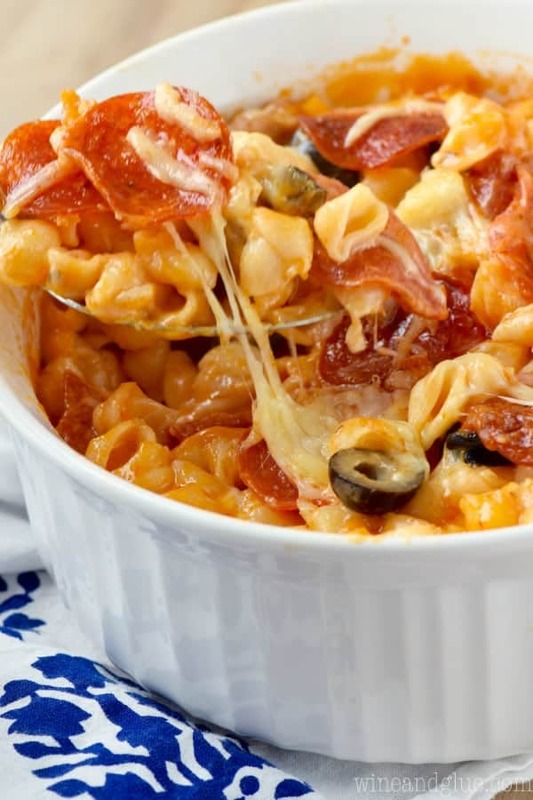 Mix together the prepared mac n cheese, 1 1/2 cups shredded cheese, pizza sauce, olives, pepperoni, and sausage. Pour into the casserole dish. Top with the remaining cheese. Two of our favorite foods in one bowl!! My kids are going to love this! 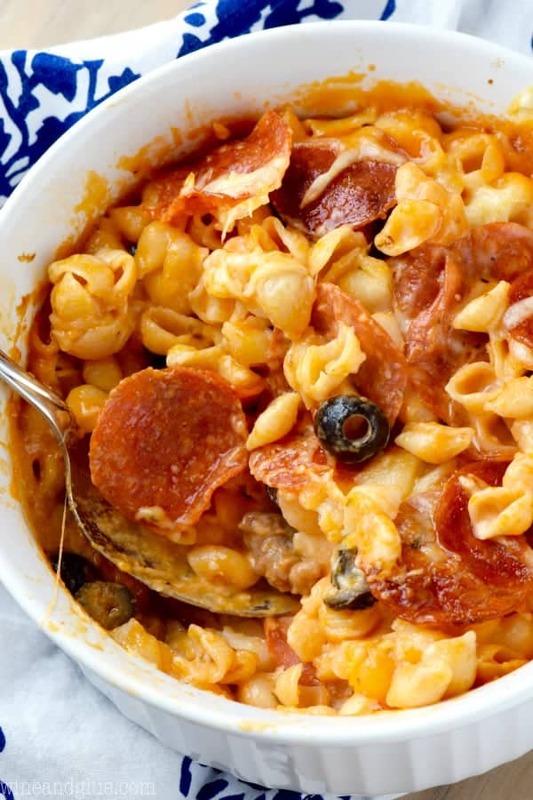 My boys love pizza + mac and cheese so umm yea… this is perfection! I want to dive in!!!! I know what I want for dinner! This looks Awesome!!! Drooling over here at 7am!! this looks amazing!! This is totally something my family would LOVE! I agree, I don’t think kids can concentrate when they are hungry, too bad my kids appear to be hungry 24/7! Although, I find I can’t concentrate when I’m hungry either. I think my whole family could be so much smarter if we just ate good food like this all the time!